You never know when a nail might break. 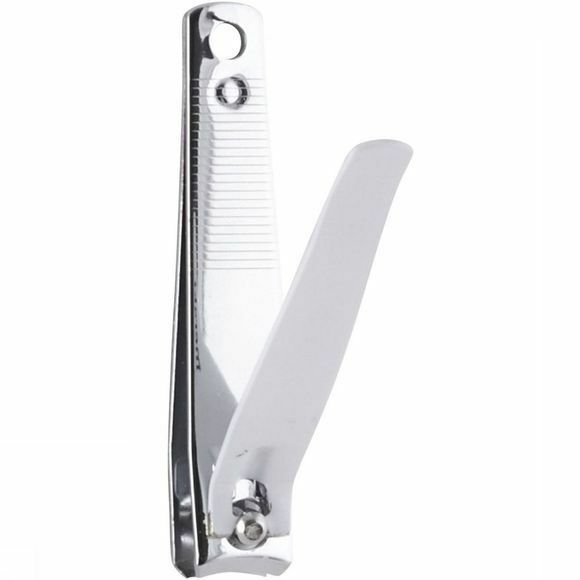 A nail clipper is an indispensable tool in any bathroom. 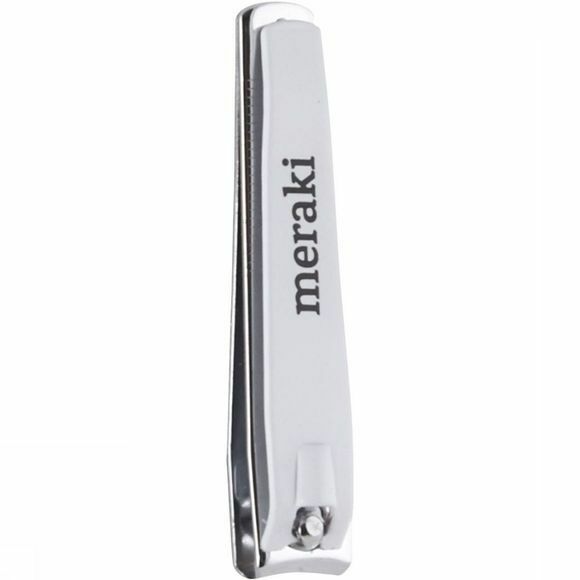 The Meraki nail clipper is small and compact and easy to bring in your bag when you are travelling and on the move.